If you’ve ever had to find entertainment for your event, you know that there are many DJs to choose from and the search can be exhaustive. Below is a list of licensed and insured DJs in Toronto who bring music and entertainment to your specific event. Your events should take center stage when you are the host or responsible for their planning. 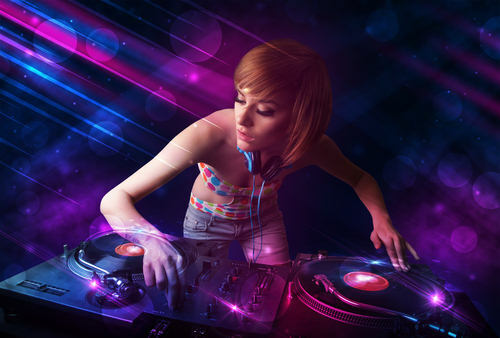 The DJs in Toronto highlighted above are available to help you complete your event in style and professionally.